Headlights become colorless with constant usage over a period of time. It leads to poor visibility and troubles while driving on the road. 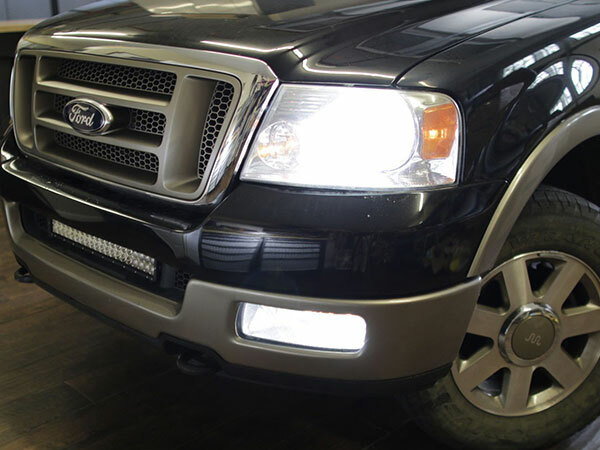 Lights play a distinct role in maintaining the efficiency of a vehicle. The amount of light that passes through the lens carries out the function of illuminating a path. When your lighting components lose efficacy, you need to pay attention immediately. 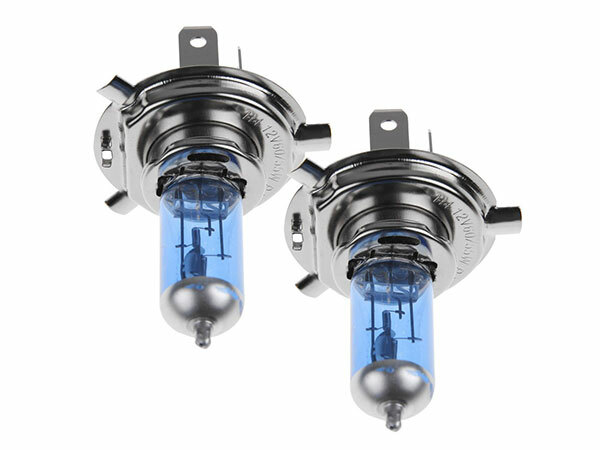 Replacing headlights in time is the best solution to deal with this quality decline. People, who ignore the significance of timely replacement of auto parts, regret later for missing smooth driving experience. Many people go for repairing headlights, which is an unsafe alternative. Repairing does not ensure improvement in efficiency, rather it may prove risky in sever conditions like darkness. There are fair chances that headlights with cracks can collect water inside after rain, which depletes the intensity of lights, thereby ruining the ability of viewing objects. Condensation inside lights needs to be cleared as soon as possible. To get it done, one may require a technician, who can drill the headlight assembly and drain the water.